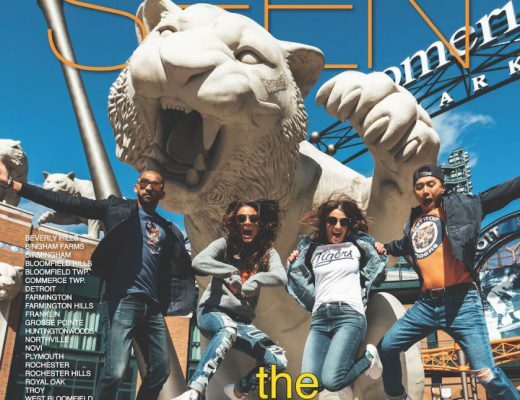 Metro Detroit beauty and style bloggers Lora and Amal of LamStyle created the ultimate gift guide for the beauty lover in your life. 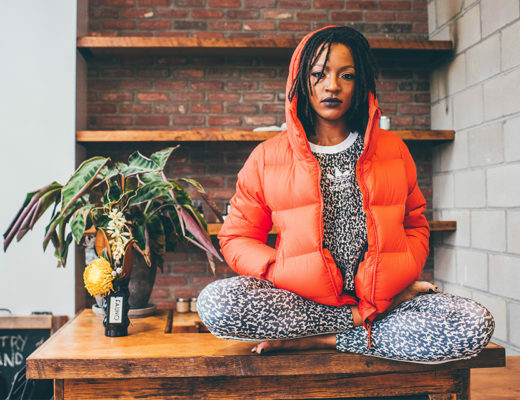 From their favorite hair styling products from Drybar Birmingham to their top skin care and makeup picks from Detroit-based companies, your beauty lover will sparkle and shine her way into the new year. Hot Toddy Heat Protectant Mist ($26) and Hot Toddy Heat and UV Protectant Lotion ($30) will prevent damage and color fading from blow-drying, curling and styling. 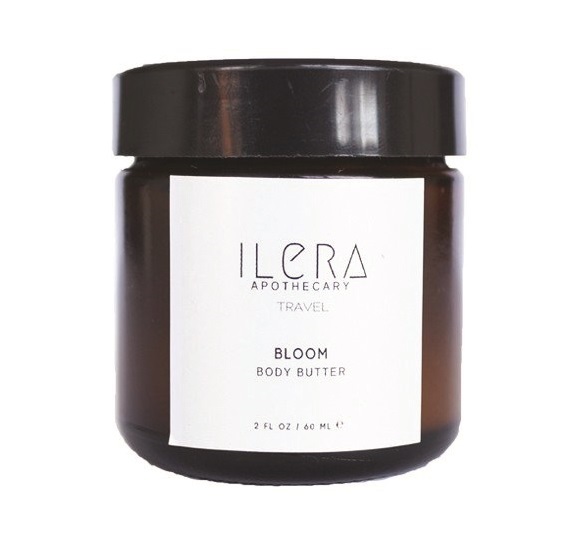 Keep your skin nourished all year long with Ilera Apothecary Bloom Body Butter ($12). Full of shea butter to moisturize and vitamin E to reduce the appearance of wrinkles, it absorbs easily without leaving you greasy. ileraapothecary.com. 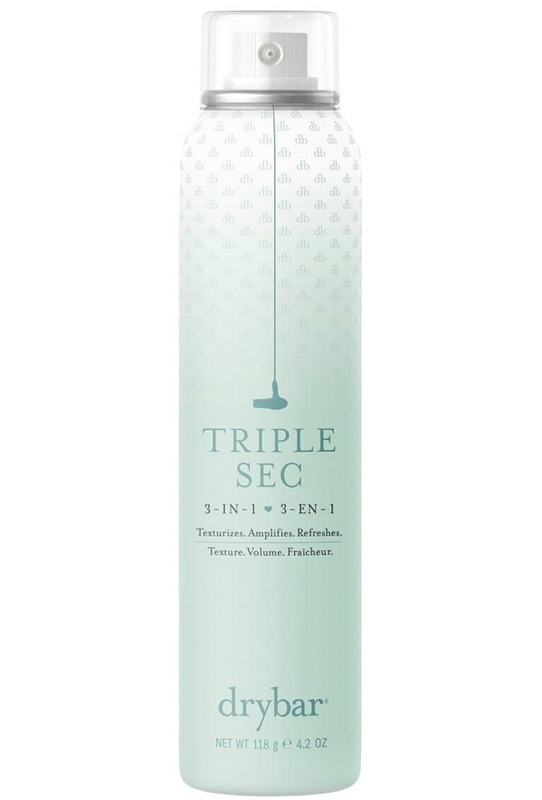 Triple Sec 3-in-1 ($26) is a game changer that beauty enthusiasts swear by. 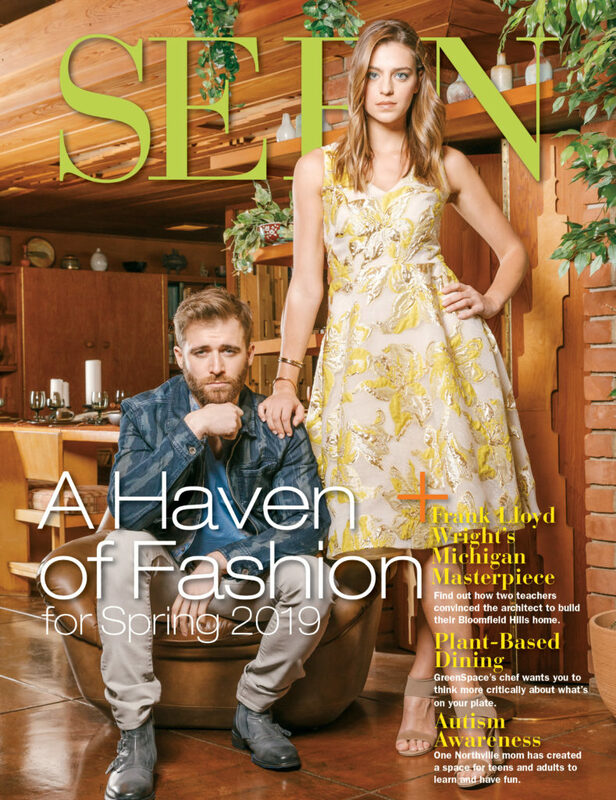 The spray provides texture and amplifies the overall style. 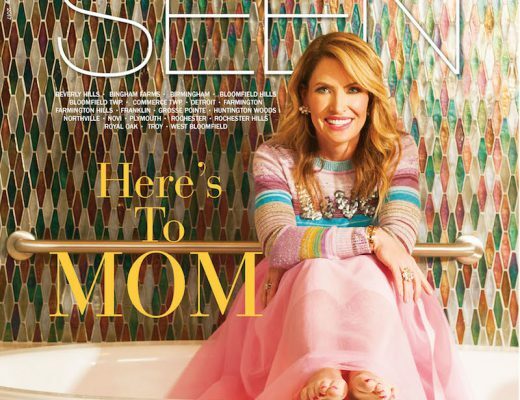 It also happens to be Drybar’s No. 1 selling product. 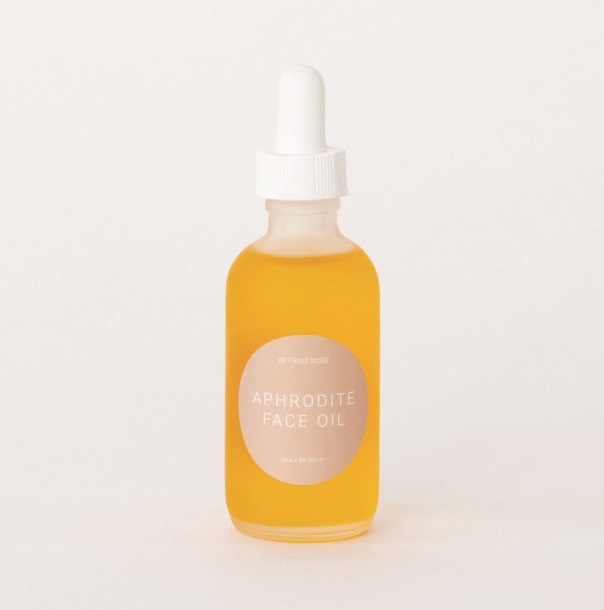 Plump, hydrate and get your glow on with Detroit Rose Aphrodite Face Oil ($52). This product contains vitamins and fatty acids, making it nature’s retinol. 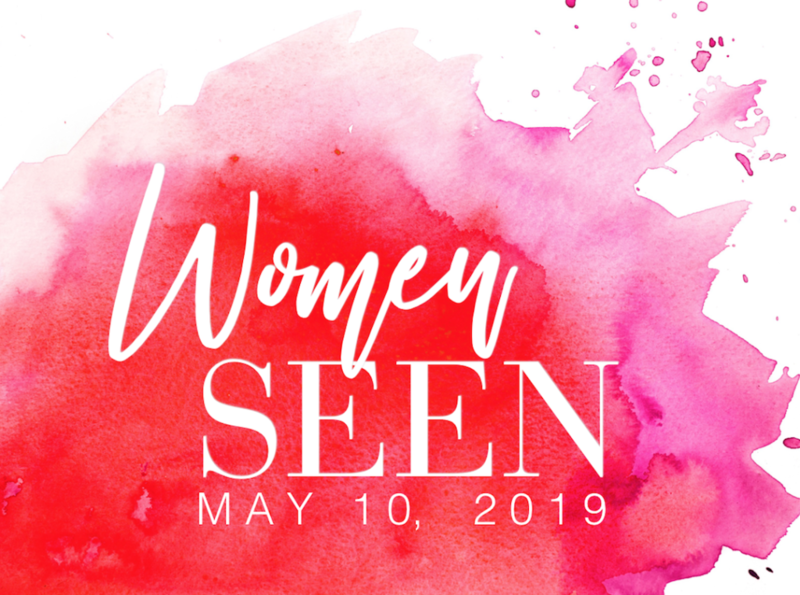 It is so versatile you can make it your daily moisturizer, use it to oil cleanse blemishes and remove makeup, or add a few drops to your face mask for an extra boost. These are the must-have hair products every beauty lover needs for fresh, healthy and shiny hair. 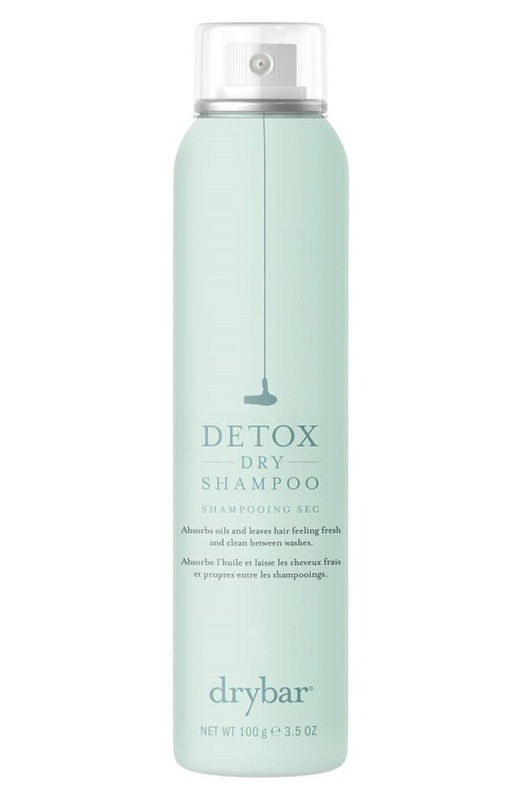 When you have to skip a wash, Detox Dry Shampoo ($23) from Drybar will eliminate dirt, oil and impurities — leaving your hair feeling fresh, clean and shiny. Perfectly defined eyebrows is one of the easiest ways to brighten your whole face. Lora and Amal love Wingme Cosmetics Brow Jam ($21), a light putty that sets to a silky, lightweight powder. Simply apply with an angled brush, and you are ready to go. 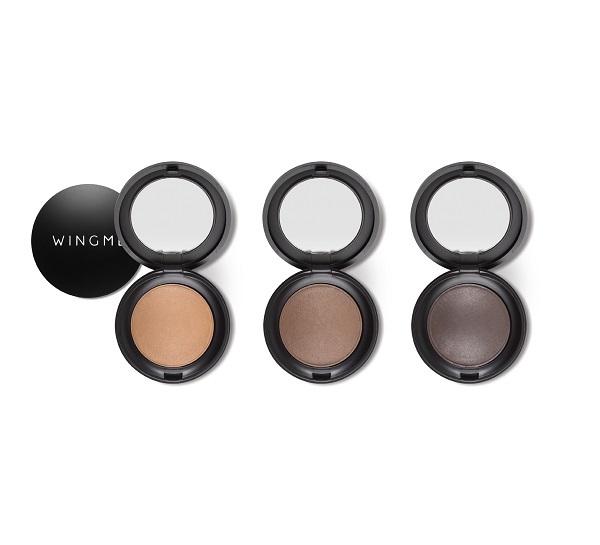 Available in three perfect shades to match your coloring. Looking for the one gift that will blow all others out of the water? 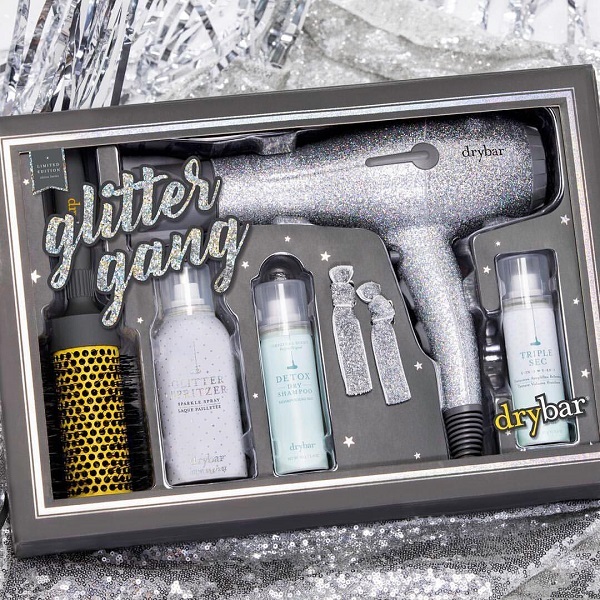 Look no further than the Drybar Glitter Gang Limited Edition Kit ($215) for the perfect sparkle blowout at home. The kit comes with the best Drybar products like Triple Sec 3-in-1 and Detox Dry Shampoo, and the full pint medium ceramic round brush. Plus, it features a limited-edition Glitter Buttercup Blow Dryer, Glitter Spritzer Sparkle Spray and glitter hair ties. You’re welcome. 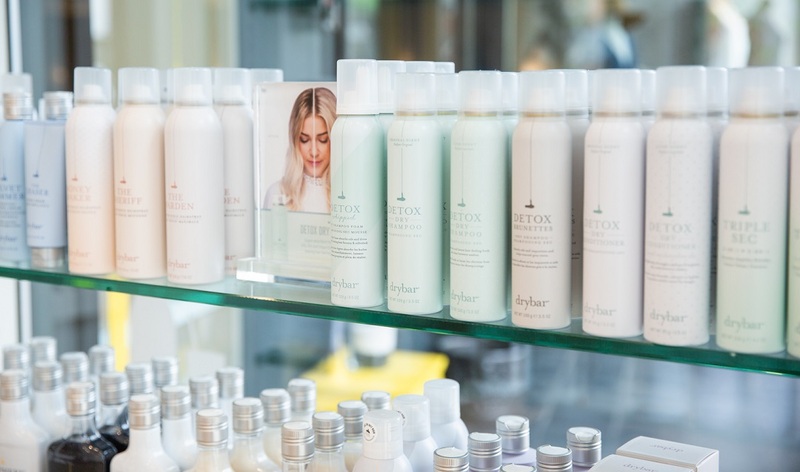 Get a free hydrating treatment when you book your next blowout at Drybar. 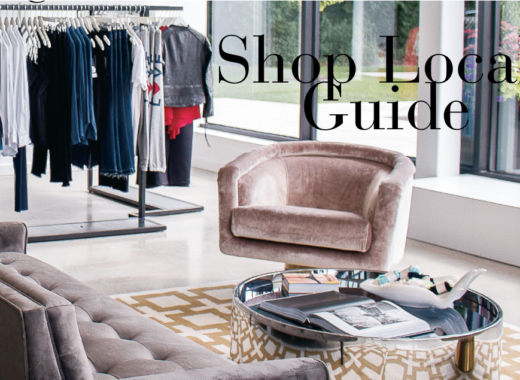 Use code SEEN in the notes at checkout.